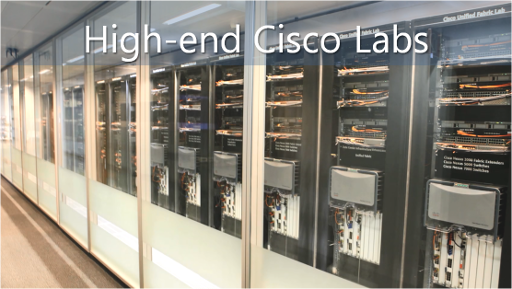 iTLS offers an unrivalled training and demo lab environment covering all of the Cisco Architectures, our state of the art labs and first-class service gives our clients a unique training experience. Learn more and watch our video! As Cisco Specialized Learning Partner iTLS offers the full range of Cisco training, from entry-level to high-end specialized courses.